We know the world of electrical vehicles are changing rapidly and can be a dizzying experience choosing the correct solution for charging. Over the years we have installed hundreds of chargers from modest 120 v garage based outlets to full blown commercial rapid charging units. 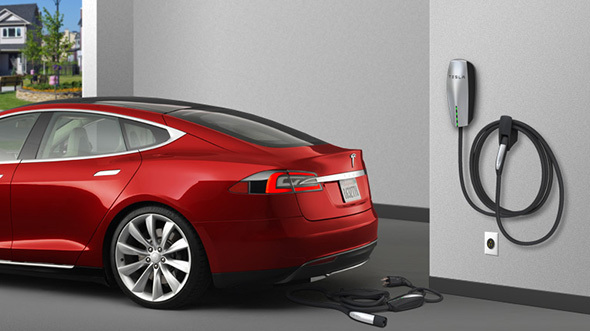 Let us help you find the right solution for your shiny new electric vehicle. Did you know as a new EV owners the state of California as well as your local electric company have multiple incentives for purchasing an electric vehicle. A reduced electrical rate and rebates maybe offered depending on the vehicle or charging unit purchased, make sure to check the link below for more information.